Home / MILEX ELEM Watch Co. The company was founded 1889 as the 'Climax Watch Company' of Achille Hirsch, importing watches into NY. 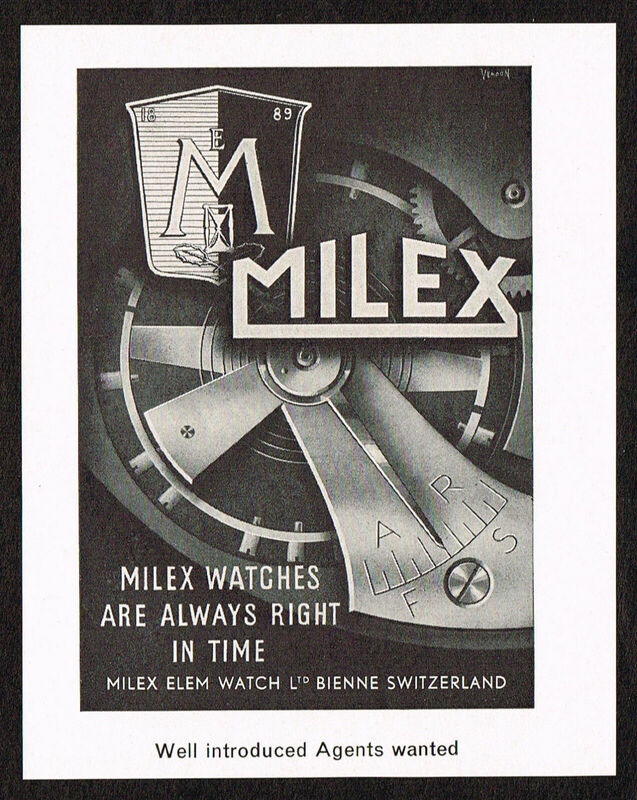 In 1915 was listed in Bienne, with an advert as ELEM Watch Co.